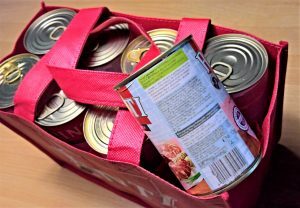 Non-perishable food items are always in need and provide the basis of the groceries given to our guests. Pop top cans are a plus! Twin Lakes Food Bank does not accept clothing or household item donations. Please visit the following local organizations with those donations.